Sorry for the lack of posts this week divas. 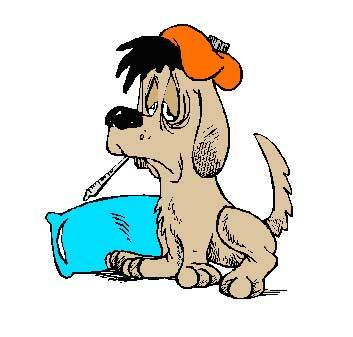 In addition to getting a new purple Blackberry on Monday, I also got a nasty cold that is apparently blocking all funnies from my brain and my fingertips. Hopefully I'll be back sometime soon, like today, with something interesting. I've been sick this week too! We will have to nurse ourselves back to health this weekend.